In case you have a Wordpress website, this article is not applicable for you. This will start up the deploy script you have and start running it. 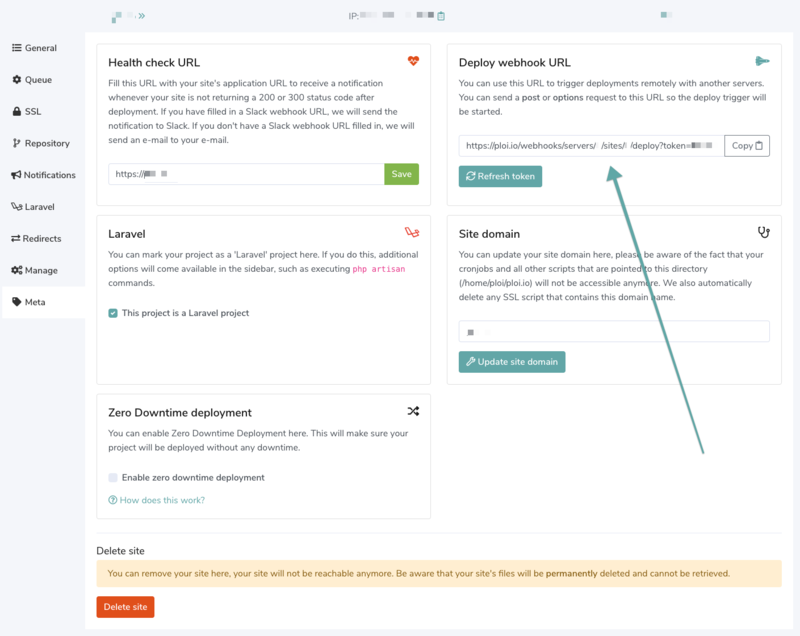 And the third option is to use our API, we have a full fledged API where you can trigger the deploy on your website. For more information on the API you can find our extensive documentation here.